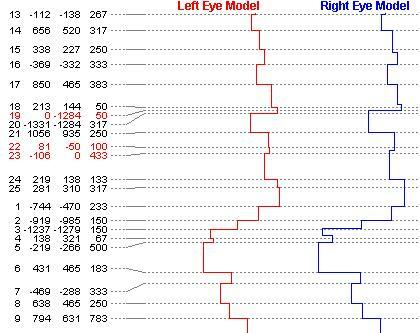 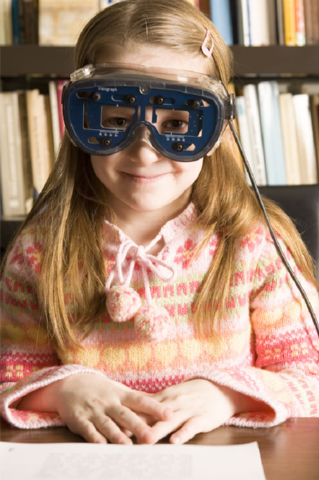 The Visagraph is a computerized test used to evaluate the efficiency of eye movements during reading. 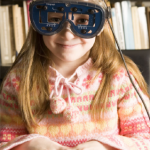 Normative data for this test are based on a study of 12,000 students (ranging from grade 1 through college.) 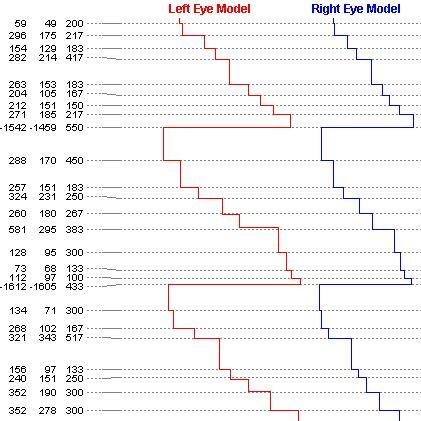 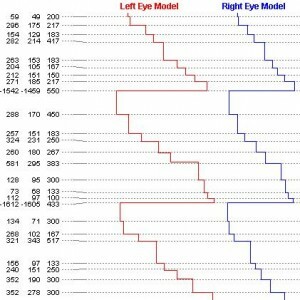 It enables us get us a more detailed breakdown of what the eyes are doing during reading and to more accurately target therapy activities toward weak areas.